B&M’s complete, ready-to-run automatic Street/Strip Transmissions provide you with firm shifts and are designed for high performance street and mild strip use. These race-proven transmissions retain a standard shift pattern, and contain upgraded components and rebuilding tricks that make them one of the best transmissions available for Street/Strip use. 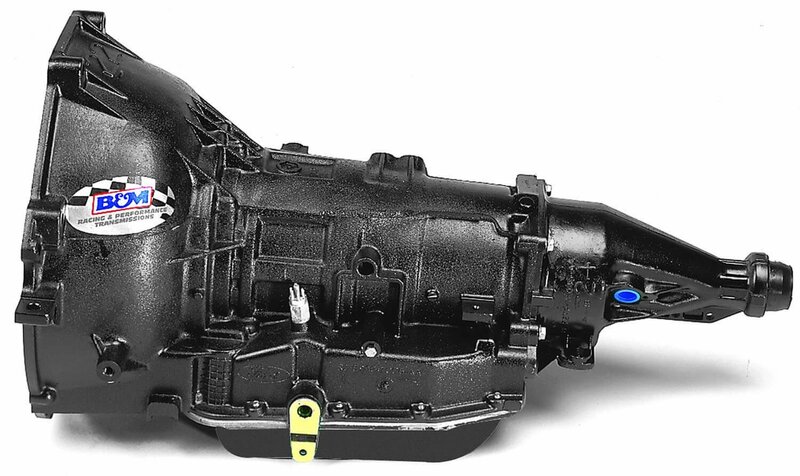 B&M also offers transmission packages that come complete with everything needed to install your new transmission. Note: Speedometer drive gear and converter not included. Does B&M 114501 fit your vehicle?